Tattly celebrates art by licensing designs from professional artists and turning them into high-quality temporary tattoos. Our artists get a generous cut of every single sale. We think that's only fair. We see our tattoos as an experience of play and self-expression, a moment of being a rebel and doing something daring. Wearing a Tattly allows a glimpse into a life where you don’t care about what other people think. 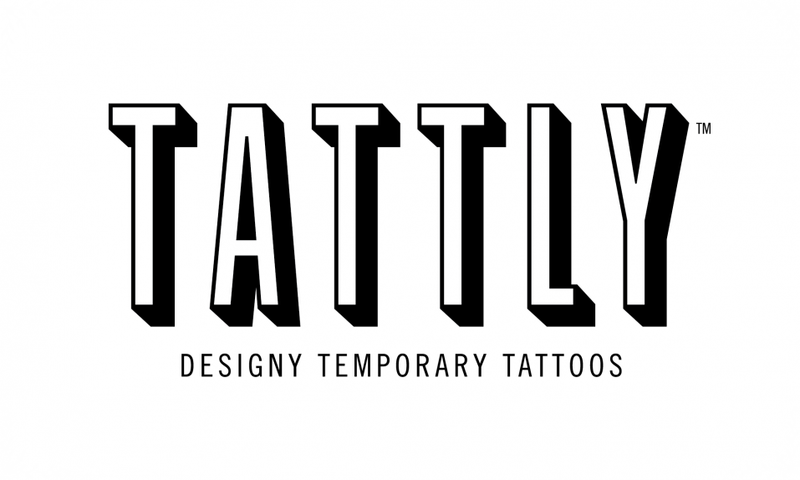 Tattly started as a side project by our founder Tina, aka swissmiss and has grown into a healthy, creative business. Here's her story. Also, did anyone tell you look great today?